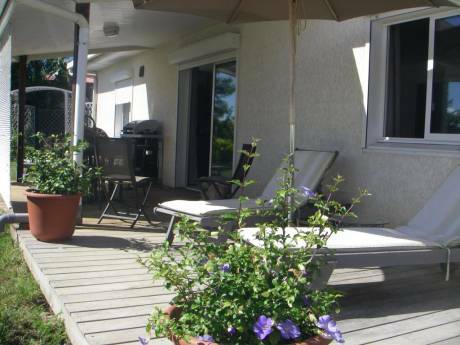 Nice flat in Noumea's best area! 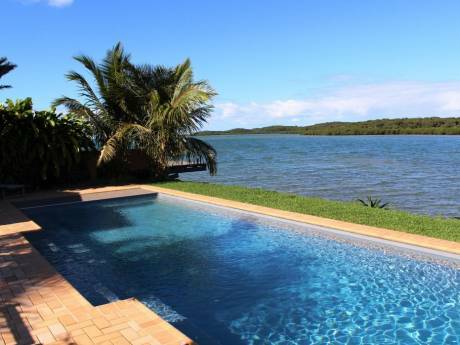 We offer a nice flat in Noumea in a quiet area and 300m from its most famous bay: l'Anse Vata! The flat is ground garden, and the terrace opens on a courtyard so it's a perfect place for young children. It's located in a small building with nice neighbors...who can water our plants if you don't want to do it ;-) It's a simple but well organized apartment perfect for a couple or a young family. It has all commodities. We are a young family with a nice (& quiet!) 3 year old daughter native from New Caledonia, my wife is from Peru and myself from France. Enjoy Noumea's French way of life or discover the inside country with it's beautiful landscape, incredible flora and typical lifestyle. 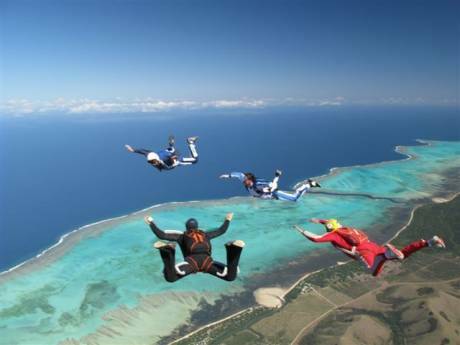 We can surely advice & help you to get the best of your journey in New Caledonia.